Northwest Calgary is a great sector of the city for people to live with many top-notch communities and diverse terrains. It also is one of the most convenient if leaving the city limits is something you do on a regular basis. Begin your search for an apartment, condominium or loft townhome in northwest Calgary today by using our condo search below. If you have any questions about any of the listings you find, call me anytime at 403-370-4180 or message me below and I will be happy to answer them for you! Buying a condominium involves somewhat of a different process compared to that of a single-family home. For example, a full condominium document review is a must before even thinking about buying at a particular building. Also, because of city zoning rules and regulations, you’ll want to make sure that you are fully aware of any future projects such as another condominium, for example, that could affect your view and resale potential in one, two, or even five years down the road. These are just a few of the things that you should most definitely be familiar with when looking to buy a condo in Calgary. 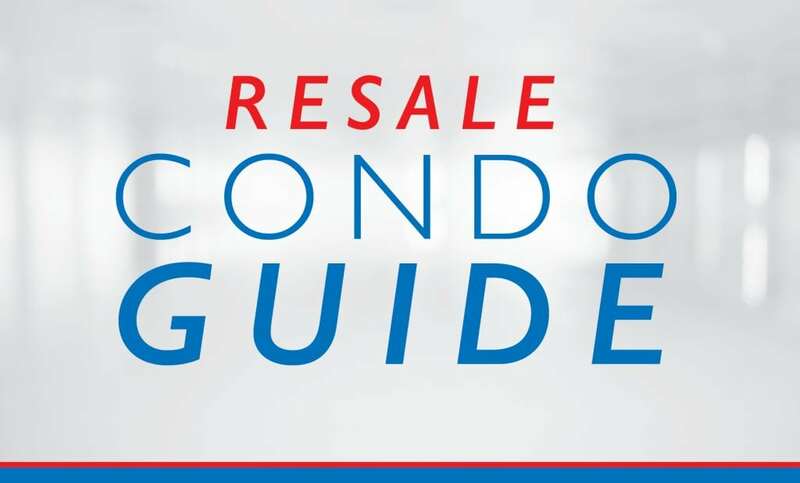 See several more of the in-depth condominium tips at Your Calgary Resale Condo Guide today – you don’t want to miss them! 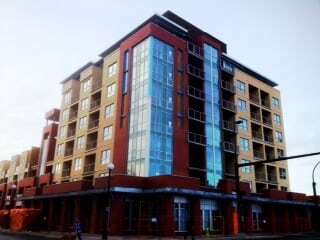 Questions about Northwest Condos for Sale in Calgary? As a highly-experienced condo specialist and REALTOR® in Calgary, I guarantee to help you find the best condominium that fits your wants, needs and lifestyle to the fullest while discerning all of your real estate needs.